ROCKHAMPTON'S Dannielle Weston swapped her hard hat for high heels yesterday as she won a major award. 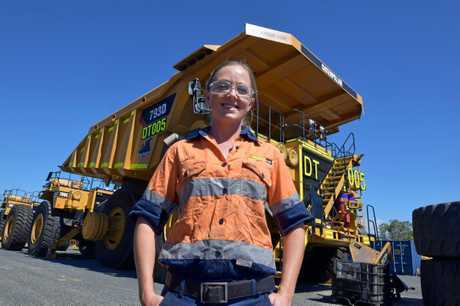 The Hastings Deering diesel fitter took out the annual Resources Awards for Women conducted by the Queensland Resources Council and Women in Mining and Resources Queensland. Dannielle was in Brisbane for an International Women's Day breakfast. "I think everybody in Rockhampton knows my story,” said the newly-crowned Exceptional Tradesperson, Technician, Operator in Queensland Resources category winner. 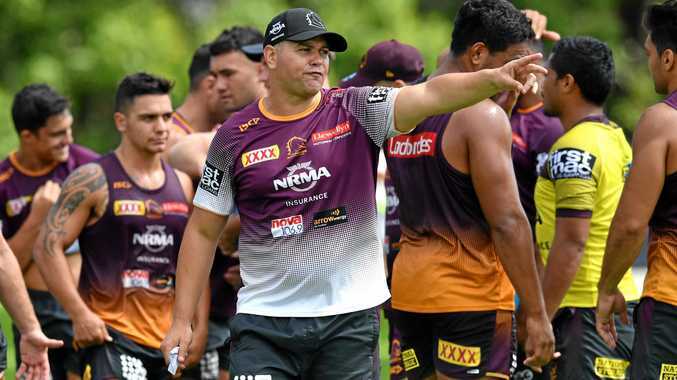 "This is a terrific honour and I hope to continue to share my story with young women in Central Queensland so they know there are many doors open for them when it comes to choosing a career. "I have spent the last four years working with the Hastings Deering recruitment team and apprentice trainers to help break down any stereotypes regarding trades. 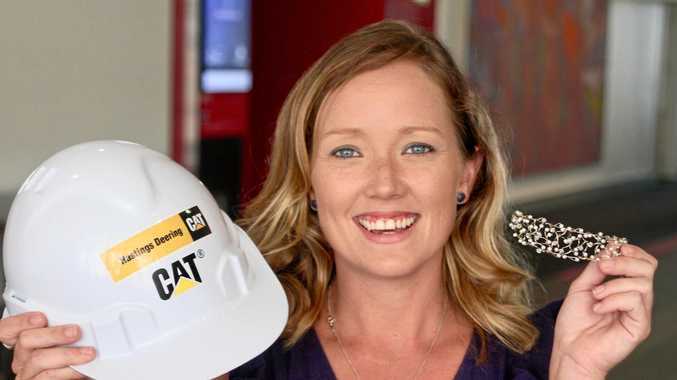 The former bank teller, who swapped the black and yellow of the Commonwealth Bank for the Caterpillar colours has never looked back, winning a number of training awards during her apprenticeship.